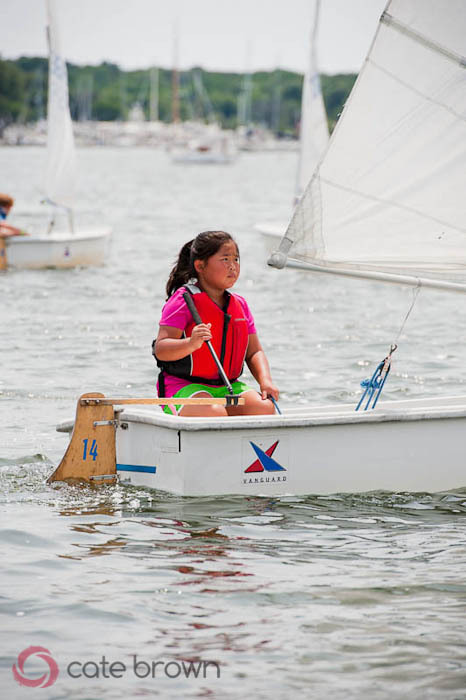 One of the things a lot of younger kids in town look forward to when the last school bell rings for the year, is not just warmer weather and vacation time, but also sailing. 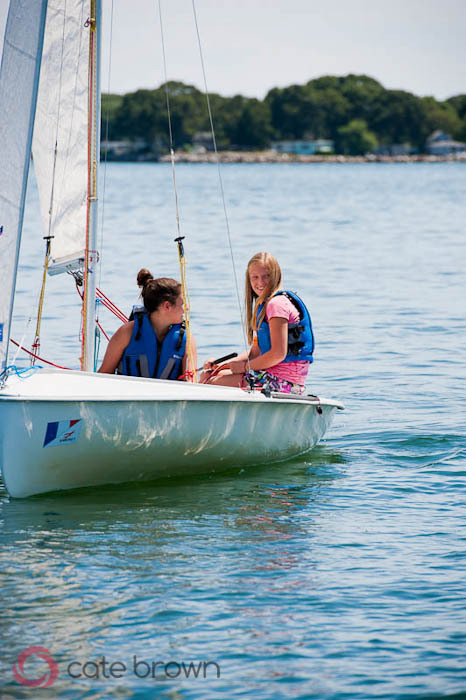 Yacht clubs and groups throughout the bay feature programs designed just for junior sailors. 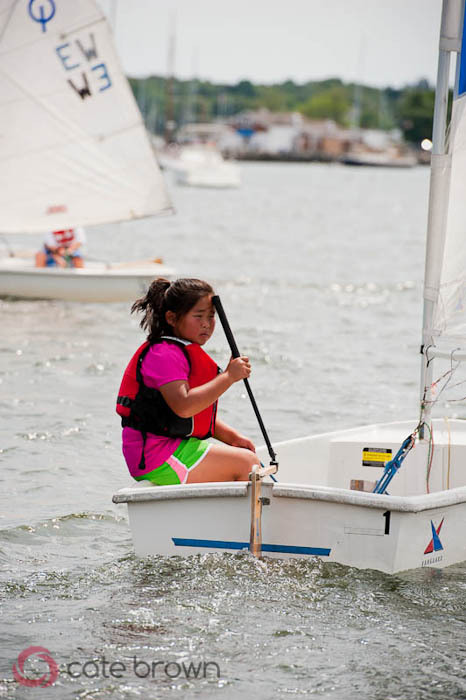 Ranging from 8 to 18 years old, these kids come to sail, (sometimes swim,) compete, and just have a blast out on the water every summer regardless of their background. 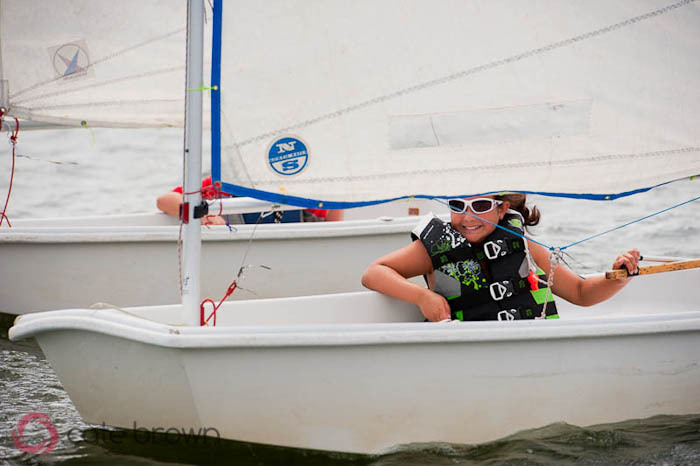 Some come from families with generations of sailors. Others decided to try out sailing instead of soccer camp. Some students just thought it sounded like a lot of fun. I was a former junior sailor myself, sailing out of Wickford Harbor with the Wickford Sailing Association from the time I was 11 all the way through 18 years old. 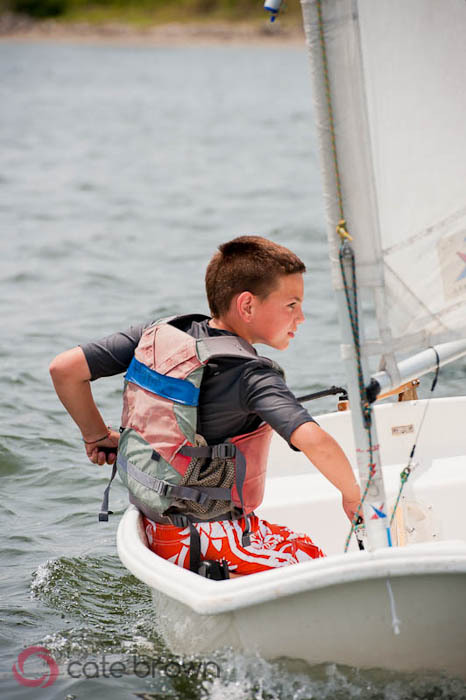 I instructed full time as the beginner and intermediate instructor for WSA for four years, at times with a total of about 50 kids on my rosters. 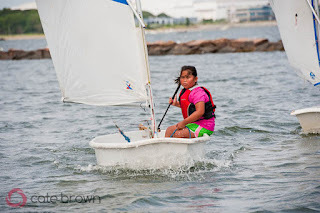 The kids cheered, yelled, cried, complained, inquired, told me they were afraid of sharks, drifted across the harbor, jumped out of boats, watched the water instead of their sails... but the greatest thing to witness was their learning. Whether it was when they finally figured out how to hold an upwind course, properly roll a pram sail, or began to comprehend right of way, I always enjoyed seeing my students progress and return the following year for another 4 or 8 weeks of lessons. Now, however, I don't instruct anymore, and I do miss my students! 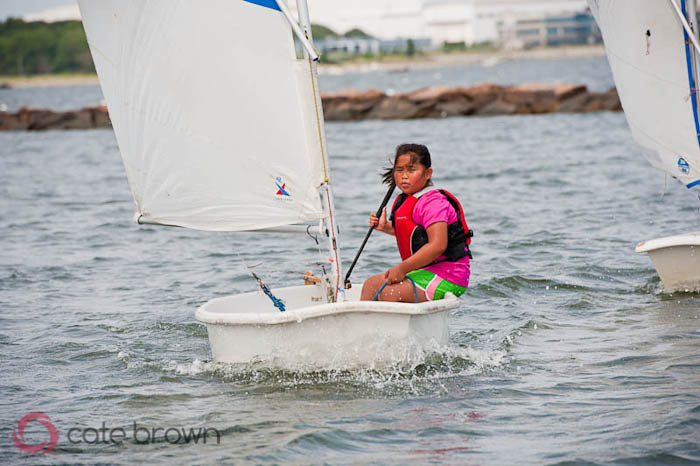 As promised, I returned to the sailing program to take photos of the kids for themselves and their parents. My first day visiting and I covered the Beginner 2 class and the Intermediate class. 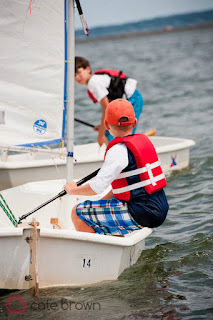 There were familiar and new faces, and the Intermediates were all former students of mine. Photos from the day are in the WSA Junior Sailing 2012 Viewing Gallery on my website, and there will definitely be more photos as I visit more classes throughout the summer! For now, I'm happy to share the following photos of my former students!